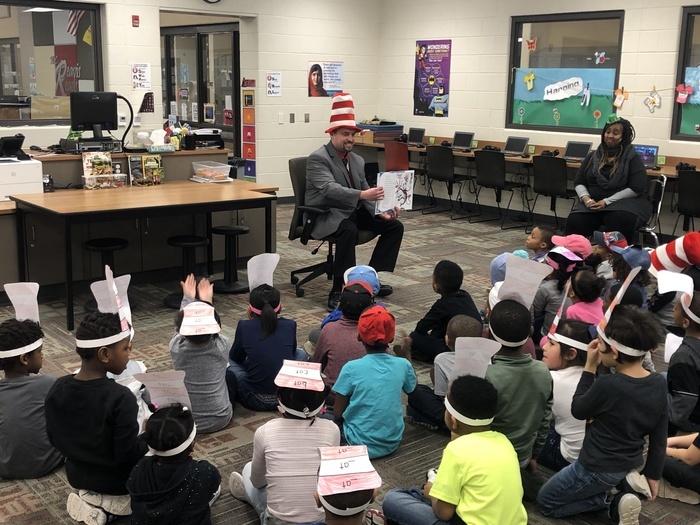 During Dr. Seuss Week, Reavis students were treated to special guest readers. 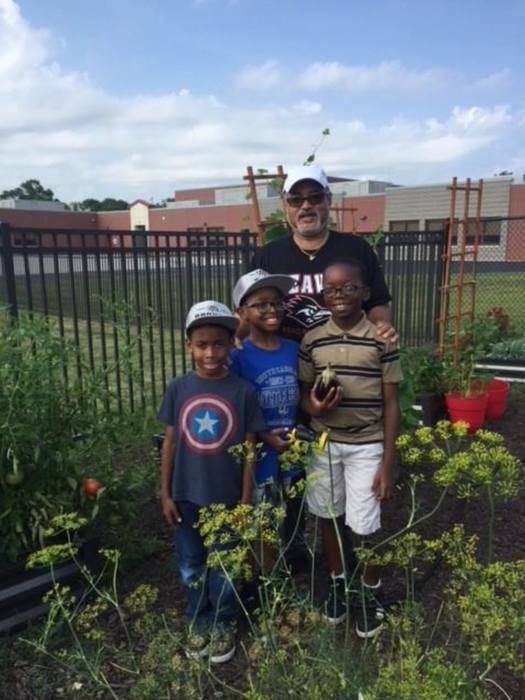 Superintendent Dr. Schilling (yes that's Dr. now!) 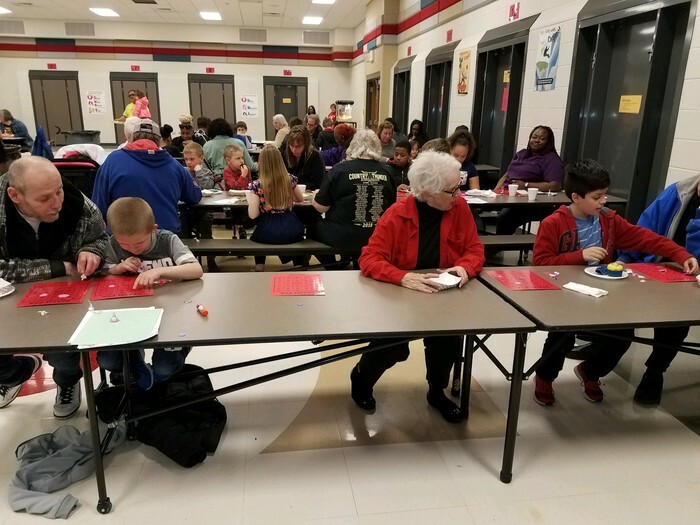 read "The Cat in the Hat" to Ms. Hughey's and Mrs. Mota's kindergartners before playing bingo with third graders Jayden Maxey, Tyler Baker Bennett, and William Henderson. 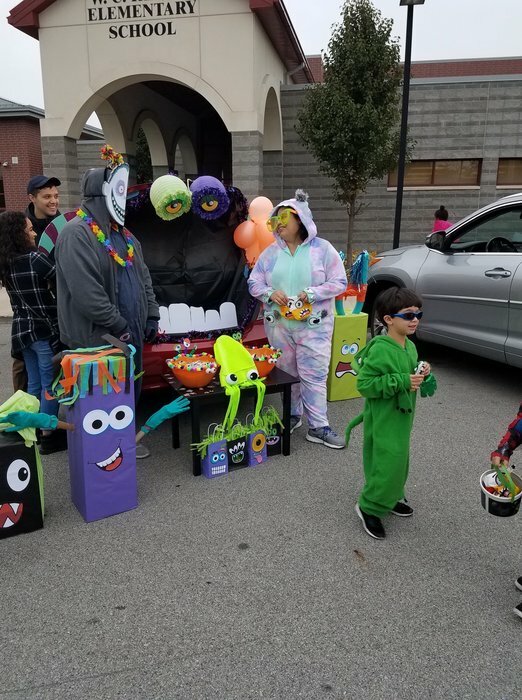 The pieces were shaped like green eggs and ham! 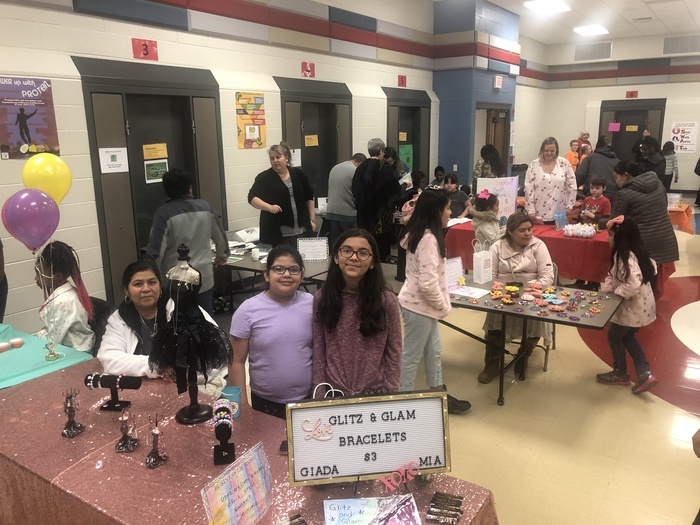 Reavis students enjoyed the experience of entrepreneurship during the Mini Mall with their families and friends. 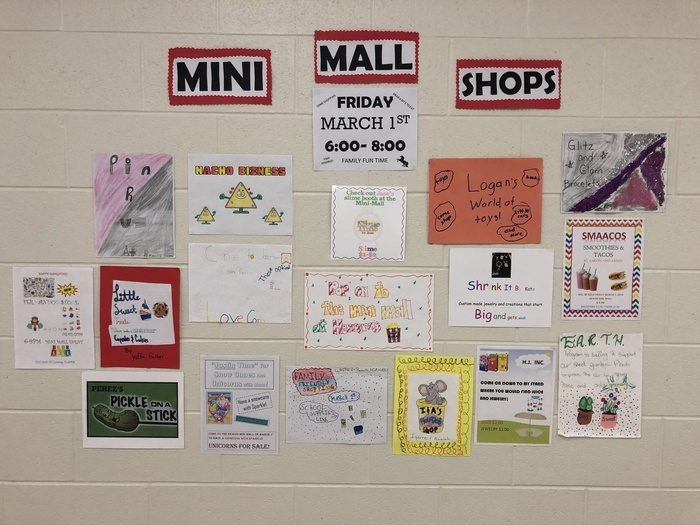 Students created their own business plan, advertisement posters, as well as received an official framed business license provided by the PTA. 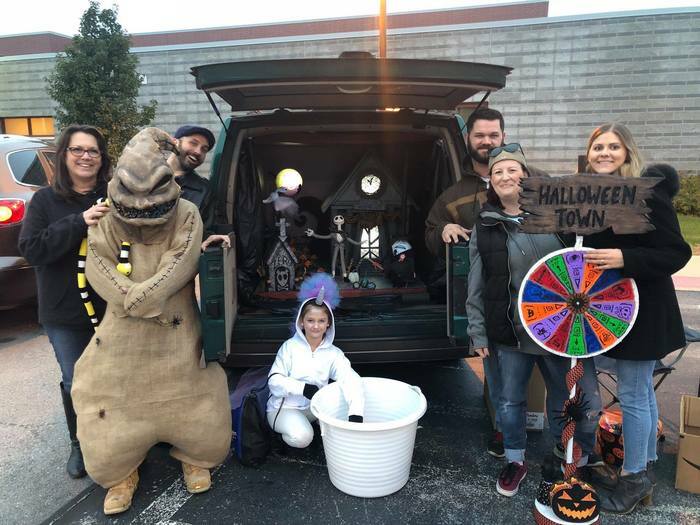 Thank you to all the parents for getting involved and helping your children understand and work with the concept of business development, customer relations, and making change. 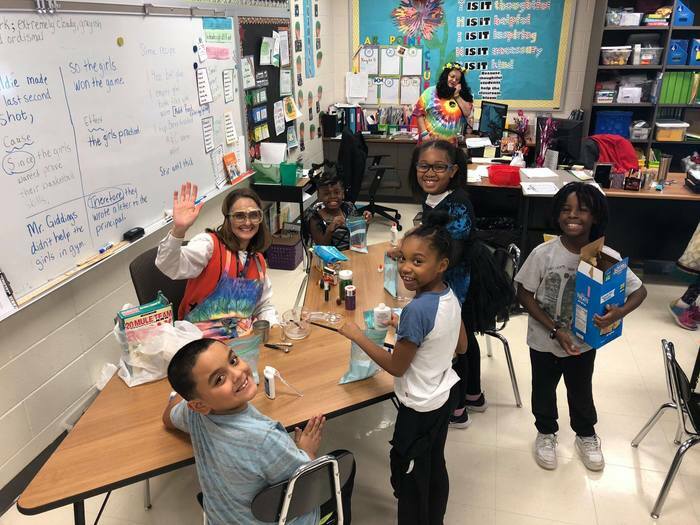 Students enjoyed the experience of financial success and were even able to utilize some of their profits to contribute to the economic development of their friends businesses! 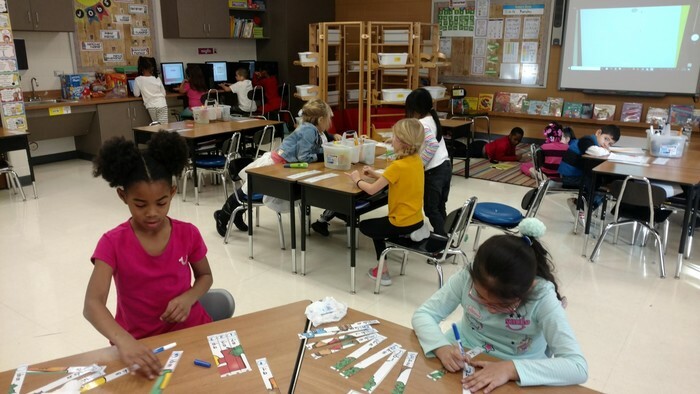 Reavis 1st Grade students in Mrs. Belt's classroom are engaged in their math learning stations using toothy game, math puzzles, power pens, and mobymax. 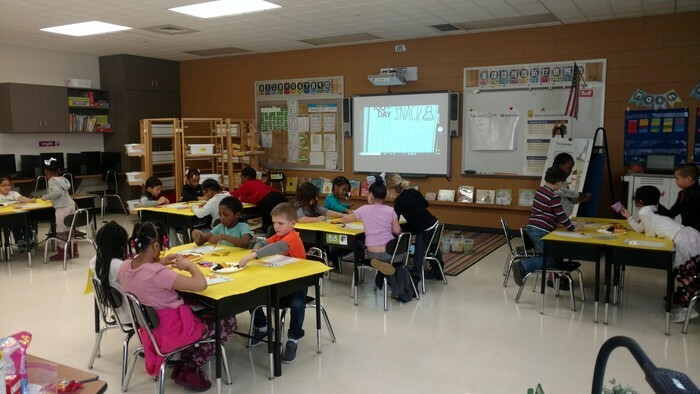 They also counted out groups of 10 during "snack time" for the 100th day of school. 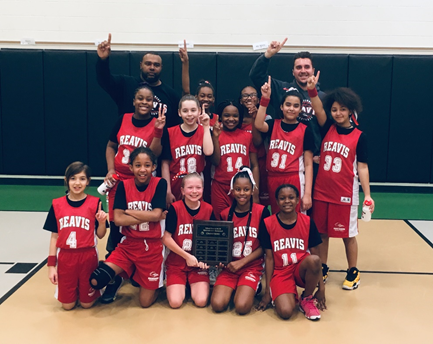 Congratulations to the 5th grade girls of Reavis Elementary School for winning the first-place title during the 5th grade basketball season. 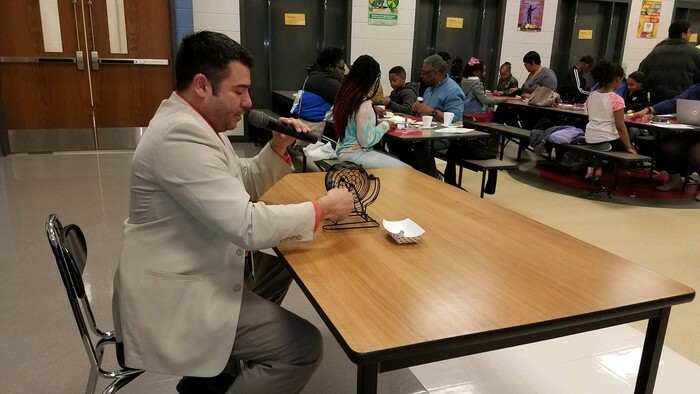 They completed their undefeated season on February 6th with a record of 6-0. 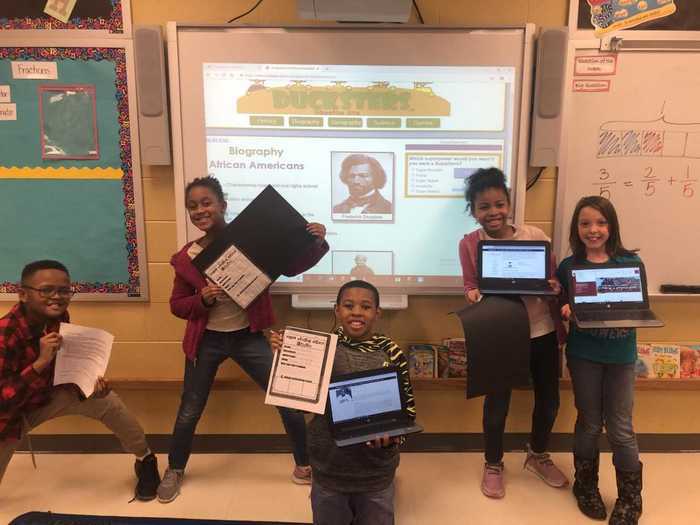 Reavis 4th grade students in Mrs. Martinez's class did a great job researching with technology in celebration of Black History Month. 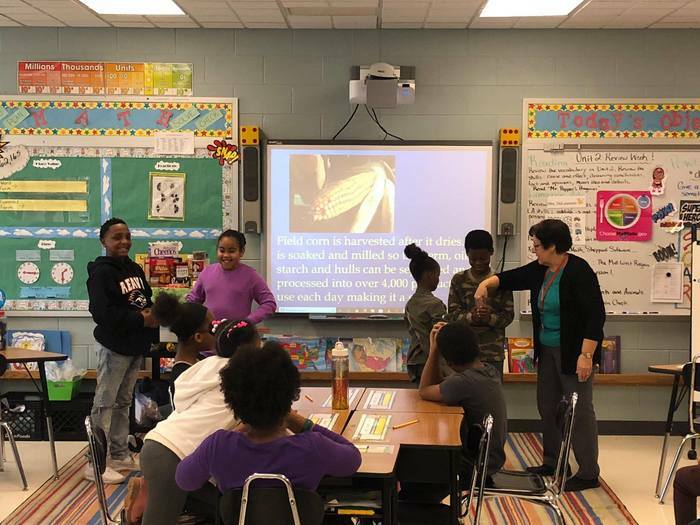 Students chose to write about influential people in history such as Frederick Douglass, Jackie Robinson, and Martin Luther King Jr. 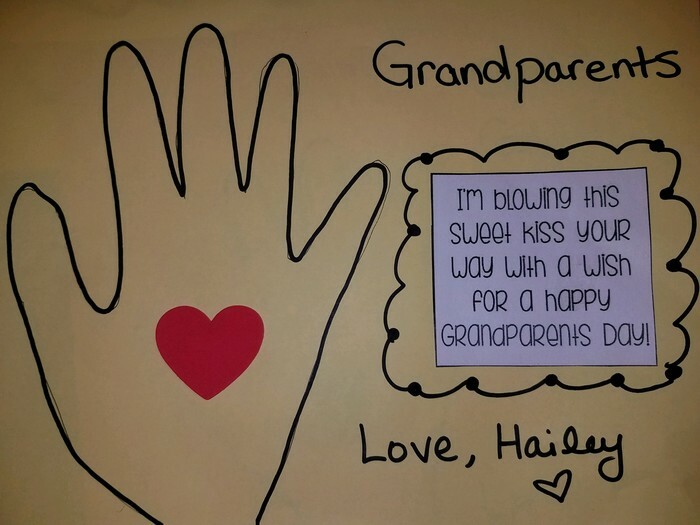 They utilized their research as well as creativity to create poster boards for a classroom presentation and display. 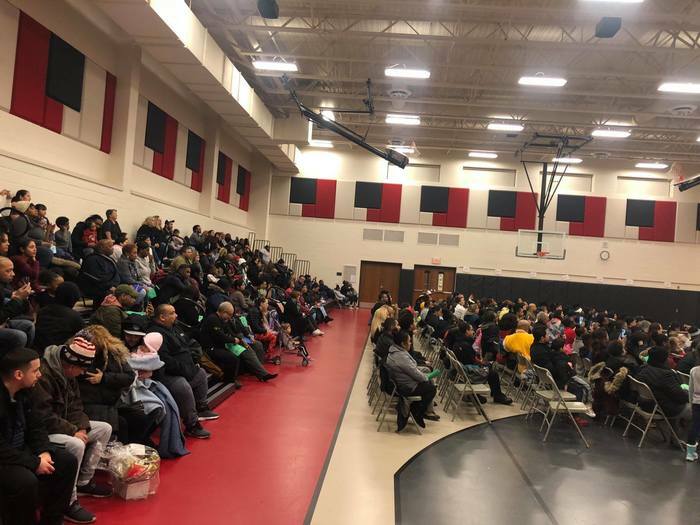 Thank you to all of the Reavis 3rd/4th grade students, teachers, and families for participating in this year's annual "December Round the World" Holiday Concert! 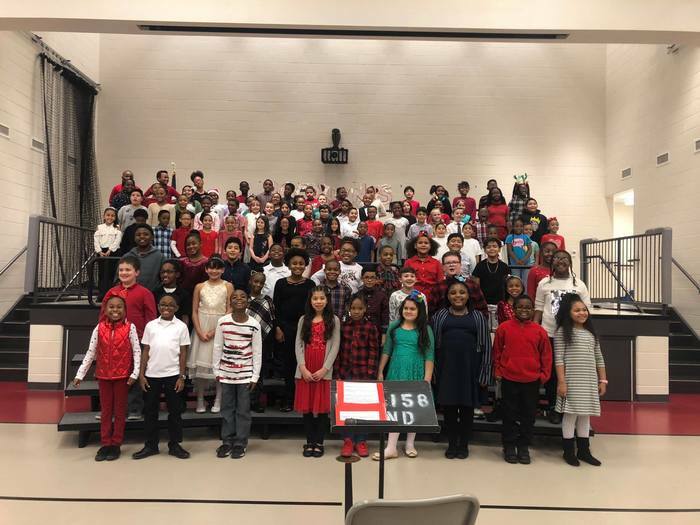 A GREAT BIG thank you to the District Elementary Music teacher Mrs. Stephens for preparing the students and providing a great opportunity to showcase their musical talent. 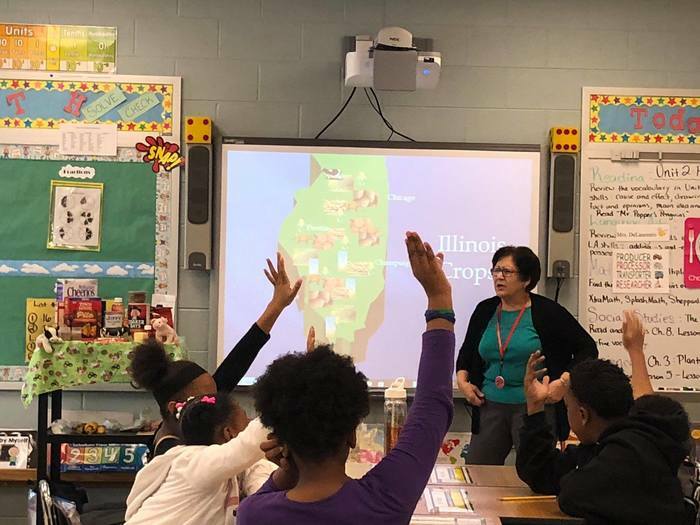 On Tuesday, November 27, Reavis fourth grade students enjoyed "Agriculture in the Classroom" presented by Mrs. DeLaurentis. 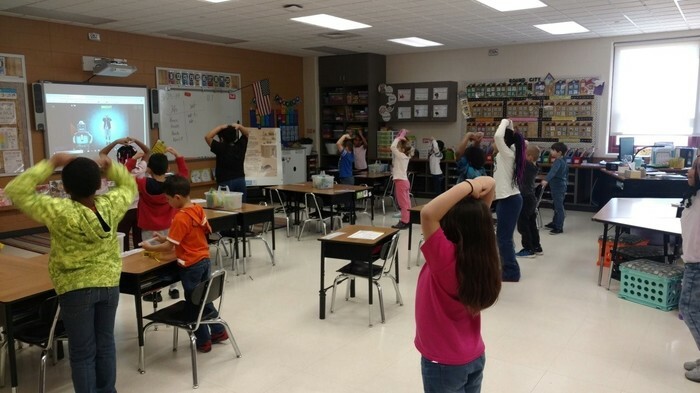 The program is sponsored by the Cook County Farm Bureau. 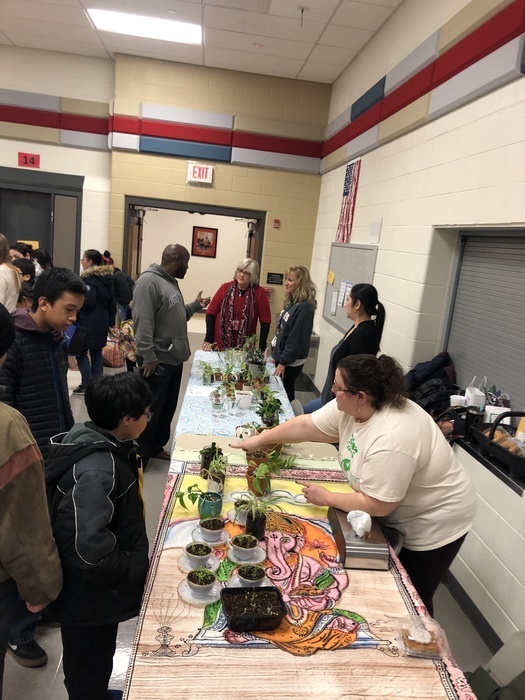 In addition to learning about the science of growing crops, students enjoyed hands on activities, explored the many careers in Agribusiness, and connected vocabulary words such as hydroponics and container gardening to the E.A.R.T.H. Program. 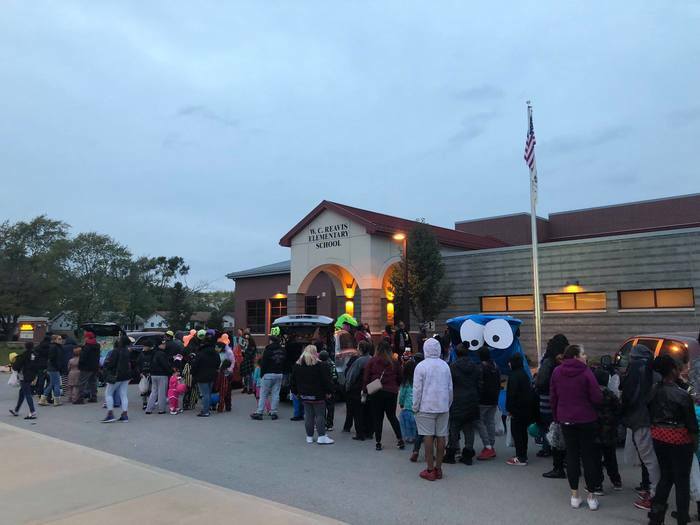 Hundreds of Reavis students and their family members enjoyed a great night at the annual PTA Trunk or Treat event. 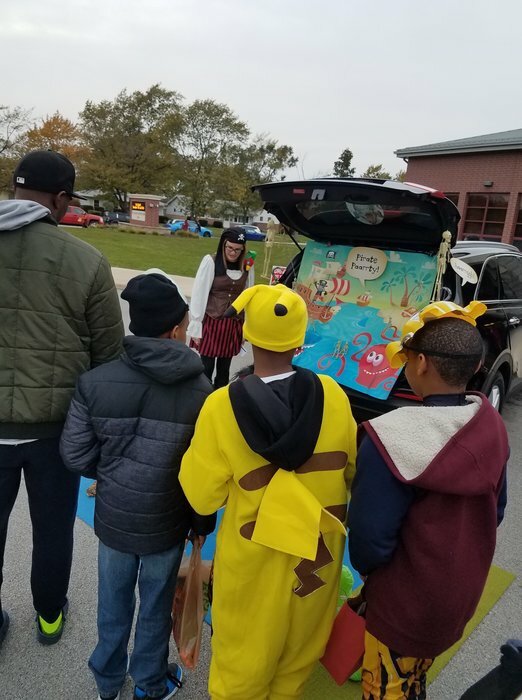 Parents, teachers and community members decorated their trunks and passed out candy, toys, comic books and memories to students and their siblings. 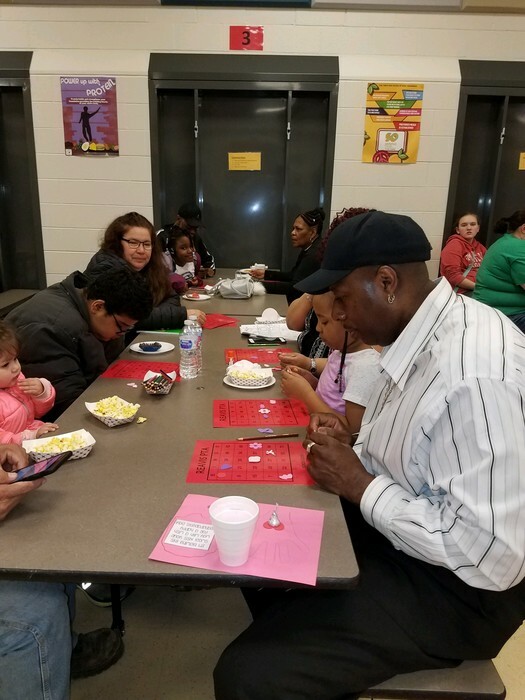 The PTA also provided fresh popcorn to everyone that attended. 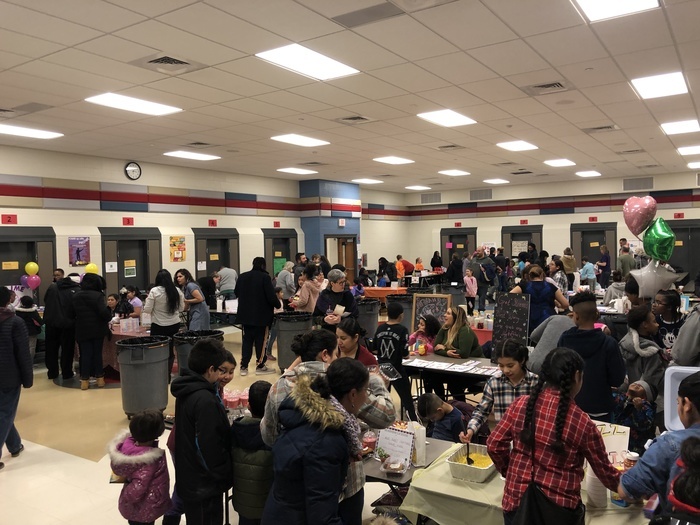 A BIG THANK YOU to the Reavis PTA and all who participated in helping to host this event for our school community. 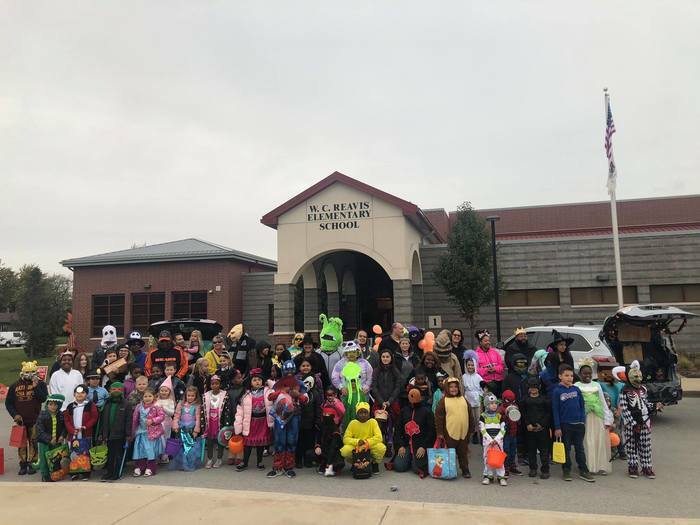 Happy Halloween from W. C. Reavis Elementary School! 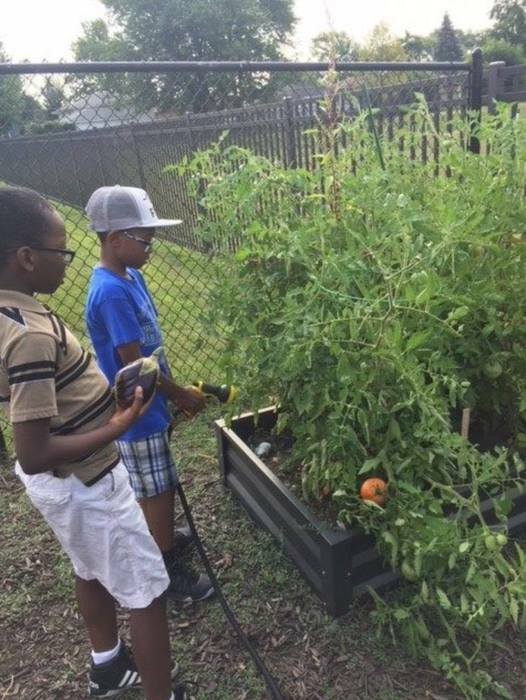 Students and their family members are continuing to harvest in the Reavis garden. 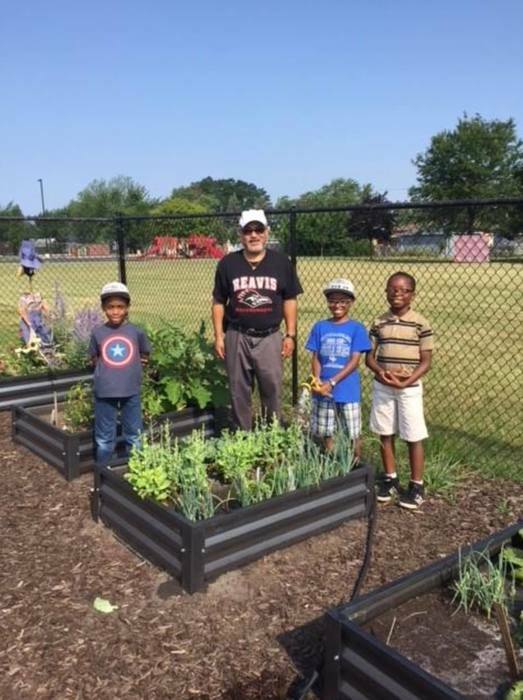 Some of the produce has been donated to the Lansing Food Pantry.